For the last couple or years, Lego has been quietly releasing build sets of architectural icons like the Sydney Opera House and the Frank Lloyd Wright Waterfall House, so us design and architecture geeks can get our build on. 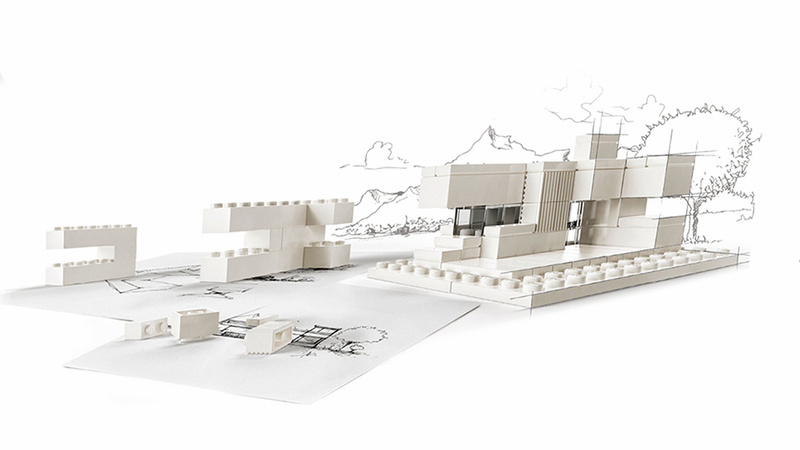 Taking it one step further, Lego has just dropped the Lego Architecture Studio, which is a build set with no plans, necessitating a creative mind and some imagination, letting one build whatever their little mind can come up with in terms on homes and buildings. Who knows, you might just build the next icon of home design on your kitchen table. You can get it wherever Legos are sold.